“Lifting up our eyes, we see the light of Christ. Lifting up our hearts, we hear the truth of love. Lifting up our spirits, we discern God’s wisdom. 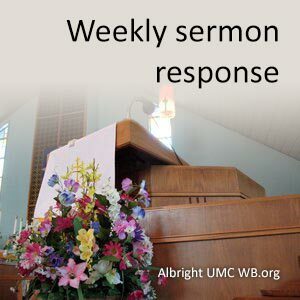 Response to the written Word from John 1:1-18 and the spoken word from Eugene D. Sperazza, C.L.M.